Courtesy of AkzoNobel With 100 miles to go to Melbourne, watch captain Chris Nicholson and boat captain Nicolai Sehested reflect on the lessons the crew have learned in the Southern Ocean on Leg 3 of the Volvo Ocean Race. 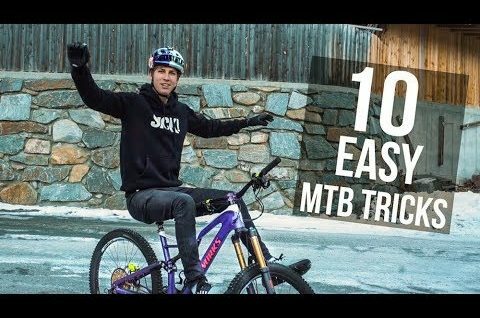 Courtesy of Fabio Wibmer 10 simple bike tricks which you can learn anywhere and even in the winter! 😉 Enjoy! Inspired by Skills with Phil and Seth’s Bike Hacks 🙂 Check them out.